In the spirit of commemoration, I thought we could mark this November the Fifth by taking some time out of our daily lives and consider again where society is going. Where once you had the freedom to object, to think and speak as you saw fit, you now have censors and systems of surveillance coercing your conformity and soliciting your submission. It may not be much, yet, but it is there. How did this happen? Liberties are like muscles. They must be exercised regularly and in full, even to a degree of discomfort, or they will wither, atrophy, and vanish. Isn’t Guy Fawkes Night celebration of his failure to replace one group of (Protestant) oligarchy with another group of (Catholic) oligarchy? Yeah, the guy as such (Guy Fawkes) was a big time fuckup, frankly. But as V says, it’s about what the name represents… and by that, V means whatever V wants to read into it, which is something else. 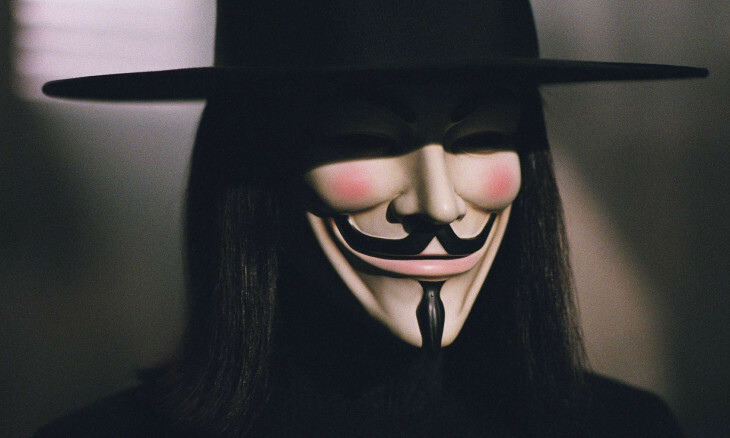 So celebrating Guy Fawkes is more a celebration of V, if anything, today. A great deal of discomfort, sometimes. And sad to have to battle Pirates on these issues ;(.